240 euros / group (Max 4 persons). Our one day basic bushcraft trip is tailored for people whose time is limited, or the novice who wants a taste of bushcraft. 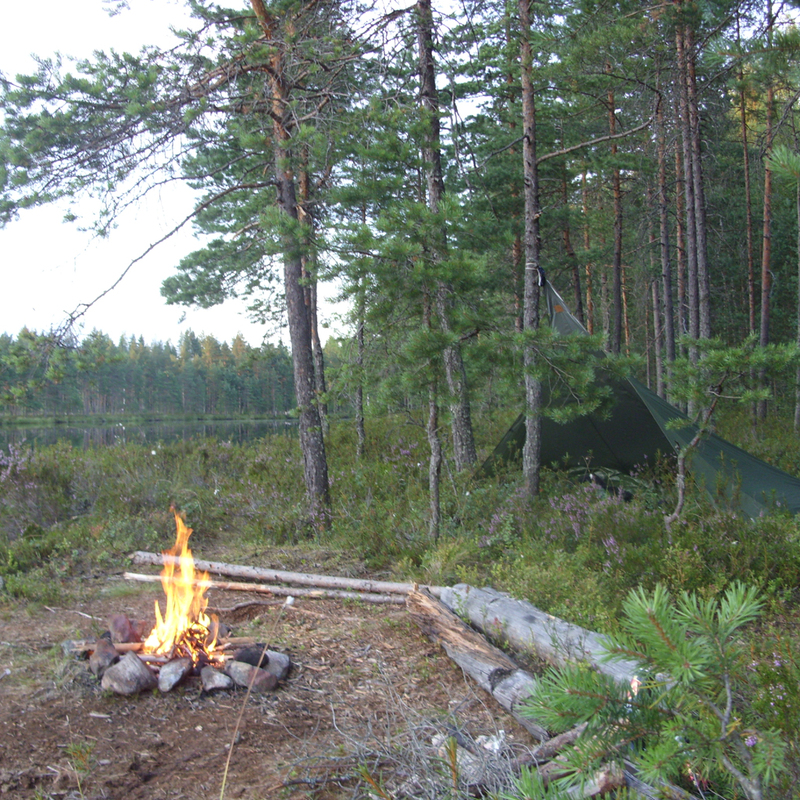 This is an excellent way to experience the skills of bushcraft and enjoy all that the great northern forest has to offer. 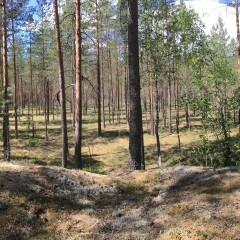 Join us on a one day trip in the beautiful Finnish forests. You will learn to find your way in the nature with some basic navigational skills, start and maintain a fire to cook your lunch, relax in the great outdoors. Learn basic map and compass skills. Learn how to find your way using natural signs. Learn how to start and maintain a fire. Enjoy the peace and serenity of the nature. See what the great outdoors has to offer. 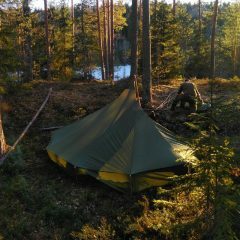 If you’re wondering if bushcraft is for you, or if you already have experience but don’t have much time, this trip is perfect. The location will be decided according to the weather conditions. The dates and times for the trip are negotiable, as are the start and return location. An example: The start for the trip will be 10:00 and we finish at 16:00. If needed, you can rent hiking equipment from us also, eg. backpack, mess tins, water bottles. Participants must bring their own food and water. Our guides will lead and teach you all of the way, demonstrating and explaining many skills that make up bushcraft and are essential to comfortable exploring of the boreal forest. As part of this trip, you will be taught how to light a fire using a ferrocerium striker, which will be yours to take home at the end of the trip. Duration: approx. 4.5h (time includes transportation time of approximately 35min one way). 200 euros / group (Max 4 persons). Group larger than 4 participants, 45 euros / each extra person. 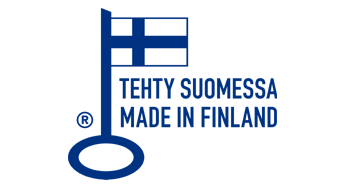 Transportation from Tampere centre included.